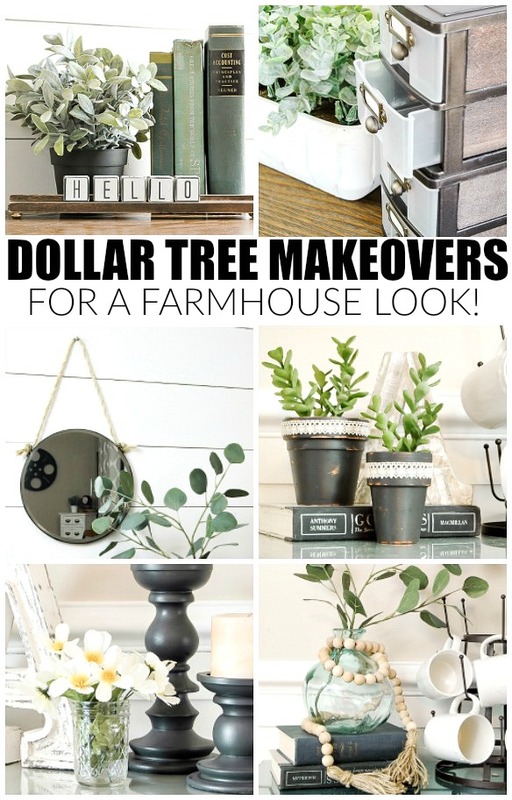 It's the first Monday of the month and time for another Dollar Store DIY! 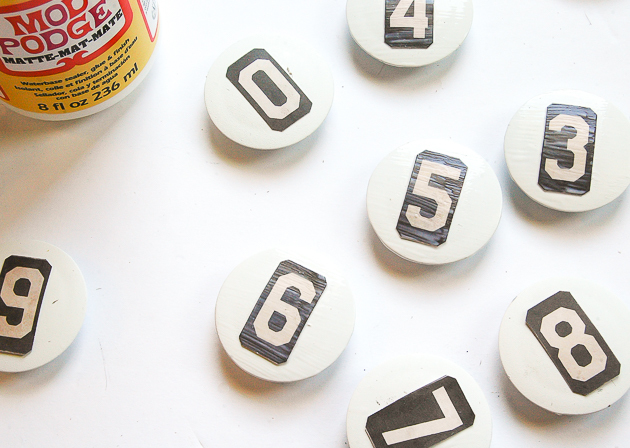 This month's project is so incredibly easy that I probably shouldn't even call it a DIY. 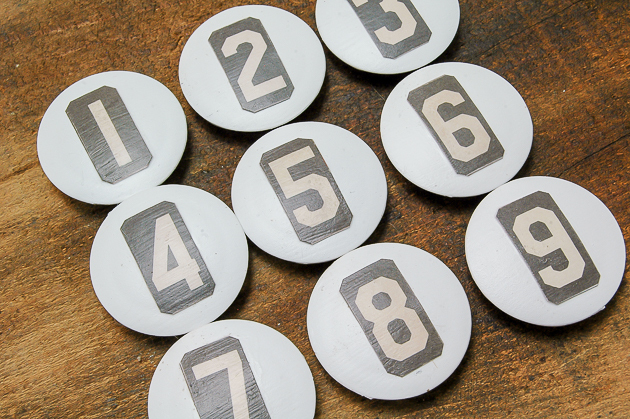 Spray painting magnets and adding vintage inspired numbers is far from complicated, but nonetheless I still wanted to share this quick project. Actually, the truth is, I was too busy hanging out with friends, going on a date with my hubby (buying furniture and going to J.Crew constitutes as a date, right?) and enjoying a swimming play date with family and friends to DIY anything complicated, so magnets it is. 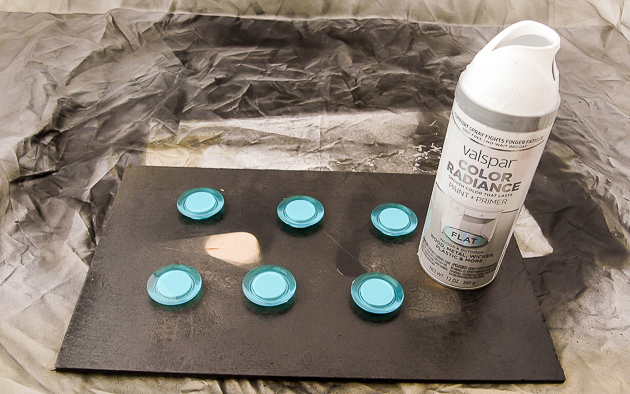 Plastic isn't the most ideal item to spray paint, but I've found if you lightly sand your item with fine grit sand paper, use a paint and primer spray paint then allow your item fully cure before handling that it holds up well. 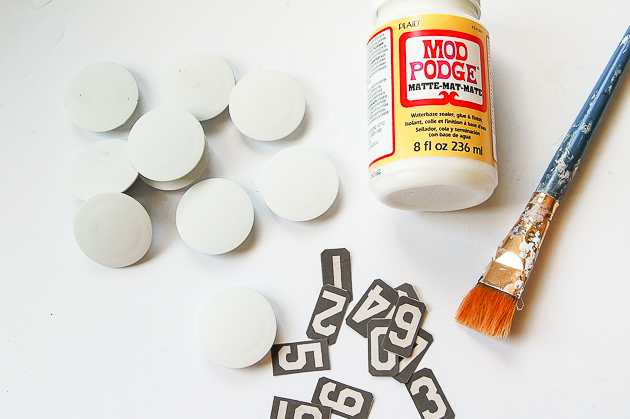 You'll also want to make sure that you aren't spray painting when it's 90 degrees out. 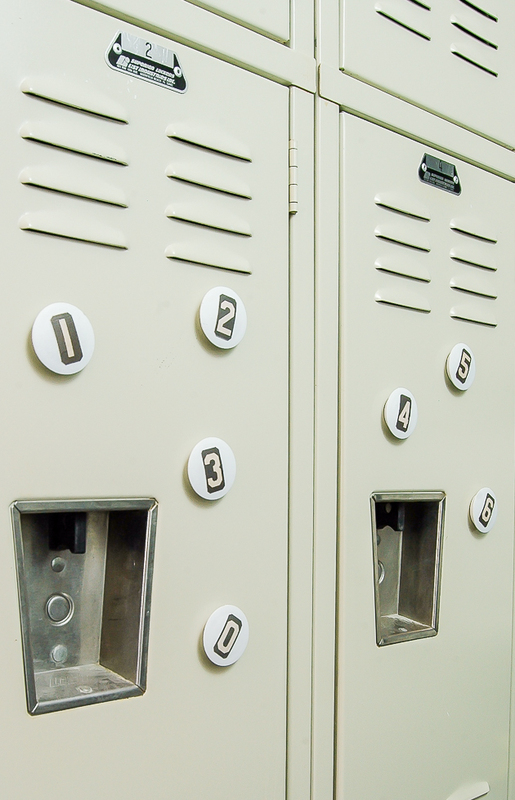 That will just result in a sticky tacky mess. 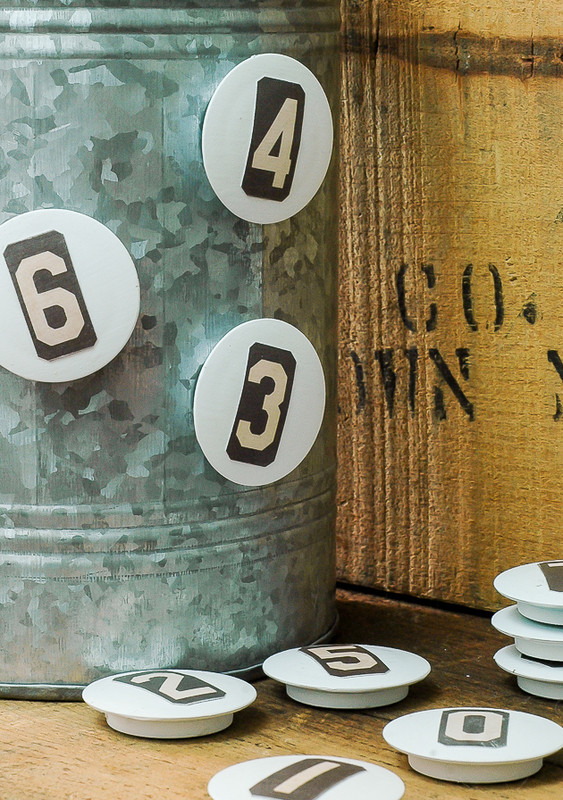 Once the paint was dry and fully cure I cut out vintage numbers from a scrapbook pack that I previously bought then glued them onto the magnets with matte Mod Podge. 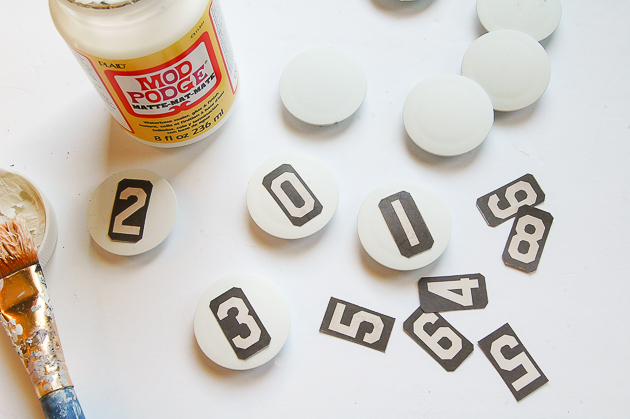 I finished off the magnets with a layer of Mod Podge then let them dry. See, I told you they were super easy. 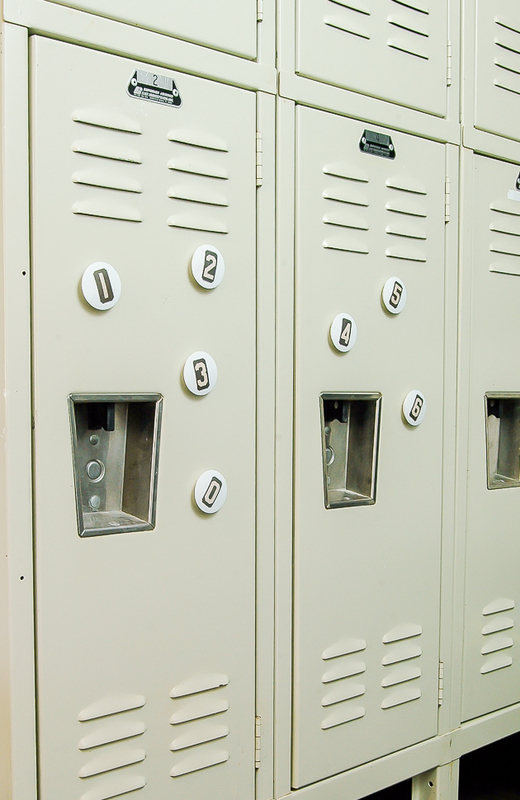 They even make a nice addition to my free lockers! 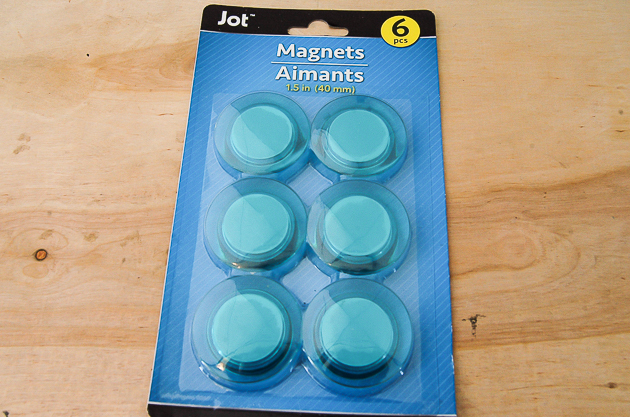 There was nothing wrong with the original Dollar Tree magnets, but they really didn't fit into my home. 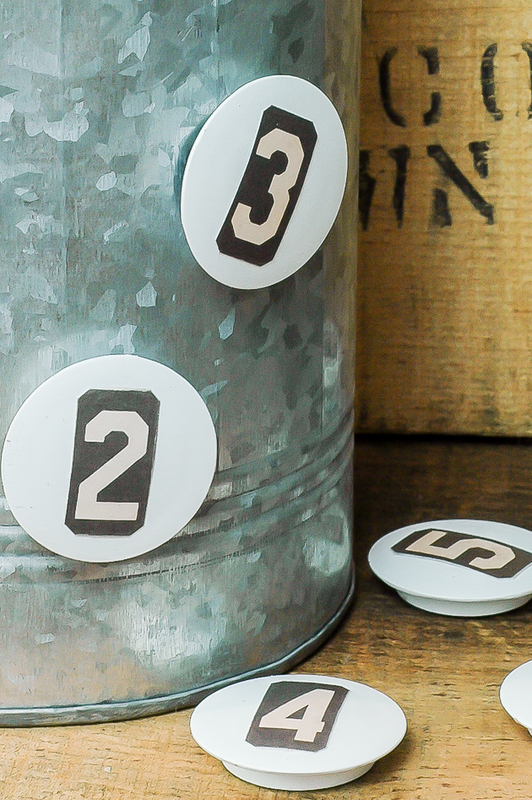 Adding vintage inspired numbers was an easy way to make them a little more my style and perfect for my office or kitchen.